I suppose I could have been very British and chosen a wedding theme for Sepia Saturday this week (there is a big wedding taking place on Friday it would appear) but no doubt those who want to follow that theme will do so. 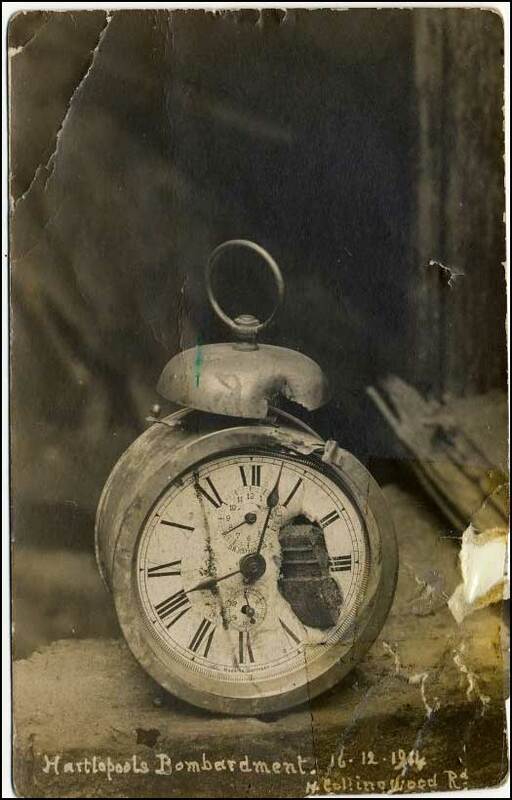 For those looking for an alternative theme, how about "time", which, after all, is what Sepia Saturday is all about. This archive photograph comes from the collection of the Hartlepool Museums and Heritage Service and shows a fragment of a German shell lodged in an alarm clock following the shelling of Hartlepool by German ships in December 1914. Of course, you don't have to follow a theme - be it wars or weddings - and you can just feature an old image and tell us about it. Whatever your choice, Sepia Saturday 72 will be taking place on or around Saturday 30 April 2011. Unlike that famous wedding, everyone is invited. What more can I say? 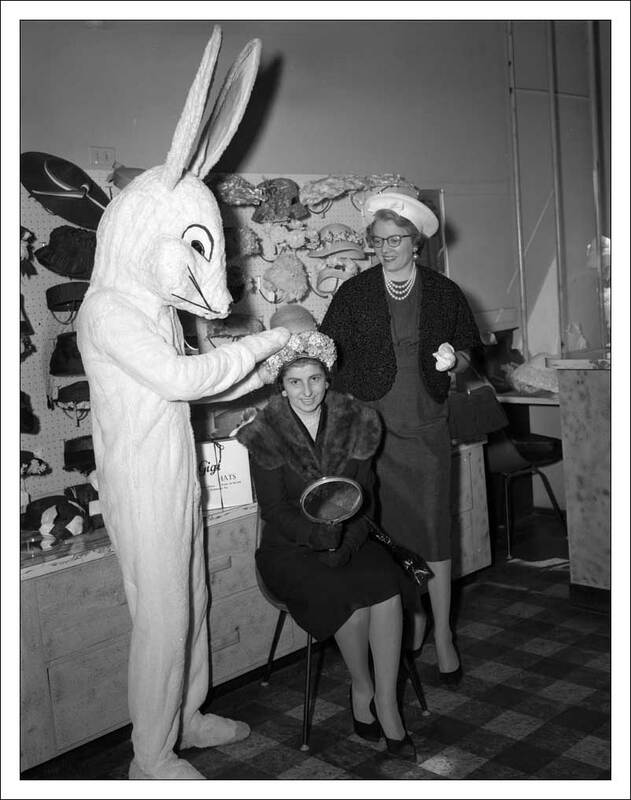 It is a Sepia Easter Saturday this weekend and therefore for the "themers" amongst us there is a potential Easter parade of rabbits, bonnets, and eggs. For those not wanting to follow a theme, that's fine, just post an old image and tell us about it. Whether you are a "themer" or a "memer" or have just called by to say hello - a very Happy Easter to you all. First of all an apology to those taking part in Sepia Saturday 69 because I did not manage to get around and visit everyone. Things just began to stack up last weekend and my schedule fell to pieces. Hopefully things will be better this week. And now on to Sepia Saturday 70 and a challenge to those of you who like to identify and follow themes, for here we have a 1910 photograph of President Theodore Roosevelt riding a camel! The photograph comes from the collection of the Dutch National Archives that are featured on Flickr Commons. 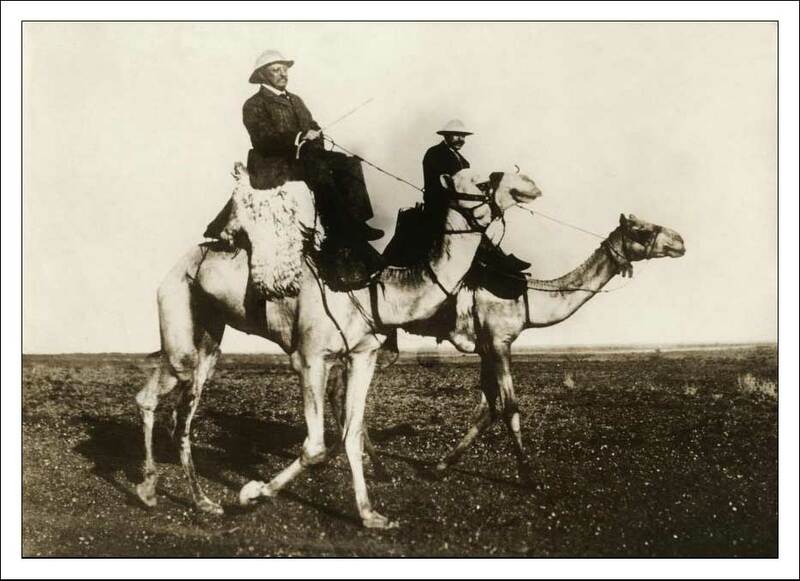 Do with it as you will all you themers : politicians, camels, Egypt - the list is as endless as the desert sands. As always you don't have to follow any theme you may or may not identify - just post an old picture and tell us something about it. Sepia Saturday 70 will take place on or around Saturday 16th April so climb on board, settle down between the humps and enjoy the ride. Everyone seems to have enjoyed the archive image used for Sepia Saturday 68, although it has to be said that the ladies seemed a little more appreciative that the men. 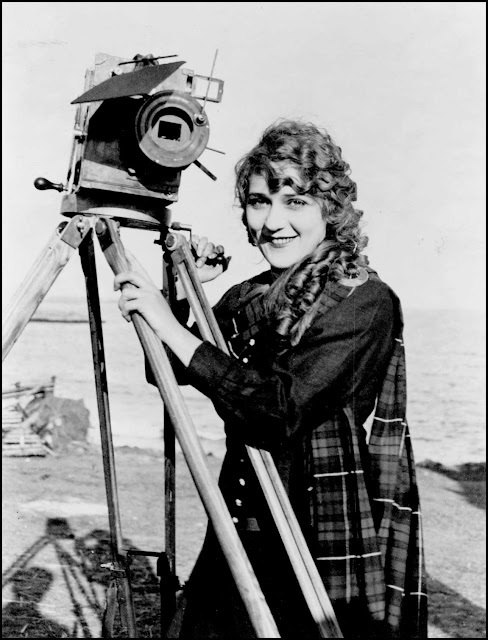 To reset the balance, I am using an image of one of my favourite women this week - the film pioneer Mary Pickford. For the theme followers, there is enough in this image to launch a thousand posts. For those who wish to just post their own choice of old photographs, that is fine - and you can even use the camera as a link. Sepia Saturday will take place on or around Saturday 9th April 2011. Everyone is invited.